It goes without saying that most homes could use a little bit of love. Even newer homes made with builder-grade materials may warrant some additional attention from time to time. For families staring down a few projects, it can be difficult to prioritize which ones should come first. Whatever you decide to do, don’t forget that new windows can make a huge difference to your home. 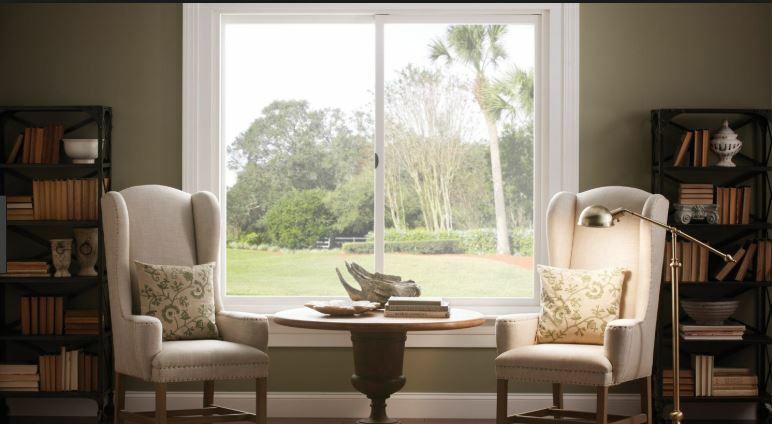 If you or someone you know is looking for replacement windows in or near Queen Creek, AZ, remember that there are plenty of options that can effectively meet your home’s needs. Those options include windows made of wood, vinyl, fiberglass, aluminum or wood that has been clad in either vinyl or aluminum. These kind of solutions assure that there is a perfect fit for every home and every situation. But the first step is making windows a higher priority. They can be easy for some to overlook. And you may be tempted to focus on a kitchen, bathroom, flooring, or other projects that seem to stand out and address particular concerns. That is certainly understandable, and few would argue that you should forget about those kind of projects entirely. The question, though, is priority. Windows are a serious investment. Whether you are thinking about installing new ones or replacing existing ones, windows can change your home in important ways. Even if you only decide to replace your existing windows, you can potentially add a great deal of value to your home—often recovering as much as 70 percent of your investment by way of said value. When compared to other home renovation projects, new windows rank pretty highly as a means of achieving high return on investment (ROI). That’s especially true if your current windows are older or poorly maintained. In the event your windows were installed before the 1970s, for example, there is a good chance they were made with single-paned glass. That is not particularly good news for your home’s energy efficiency. Modern standards assure that newer windows are double-paned and thereby much better at keeping outdoor air where it should be. That can reduce your energy bills over the course of time. If you are considering putting your home on the market at any point in the near future, windows should be an especially high priority. They can impact curb appeal and even show up on online photos that many homebuyers initially check before visiting a home. And you may be surprised at the every extent to which newly installed windows can dramatically change the look, feel, and function of your home. Windows let natural light into your home, make it possible to let some air in on a nice day, create irreplaceable views of the outdoors, and certainly make rooms seem larger and more inviting. Few projects can accomplish so much. If you are interested in replacement windows in the Queen Creek, AZ, area, consider reaching out to Cougar Windows & Doors. We take your projects very seriously and look forward to working with you and your family. You can visit us at 3820 E Main St Ste 5, Mesa, AZ 85205 or place a phone call to (480) 699-9066.